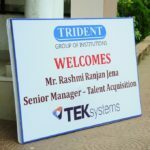 Senior Manager From TEK System Visit Trident on 8th August 2016. 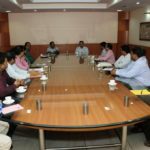 Motivational Talk by IBS on 30th July 2016. 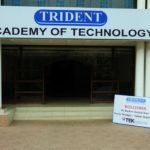 Campus Recruitment Drive by Zycus on 9th August 2016. 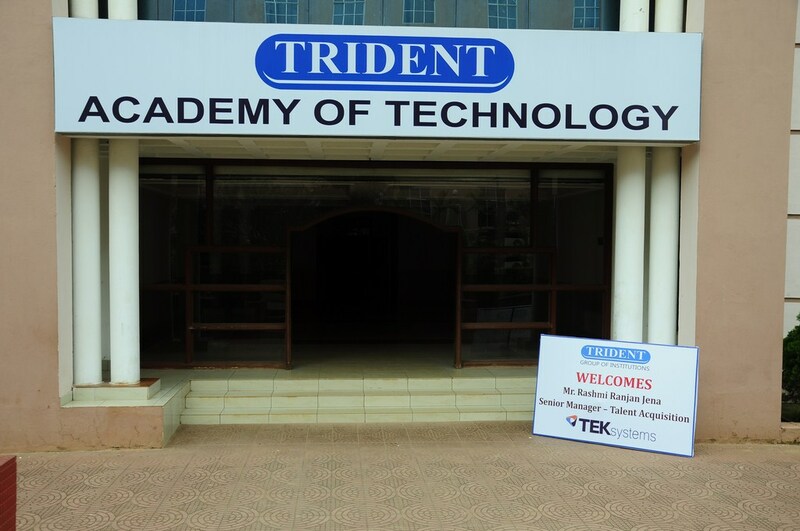 Trident Academy of Creative Technology, a name that has become a brand in the field of technical education, is today synonymous with excellence.Trident is where Education meets Enthusiasm. 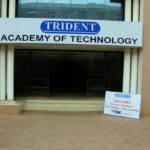 Within just a few years of its establishment, Trident group of institutions has built an image amongst the aspiring masses which is worth the quality of education it imparts. Copyright Trident. All rights reserved.